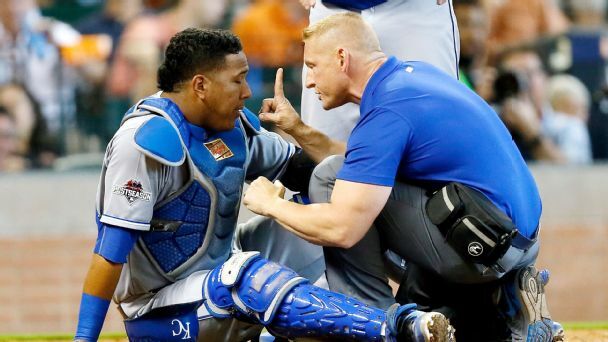 While All-Star catcher Salvador Perez's Royals teammates fret over all the punishment he takes, they're simultaneously inspired by it. 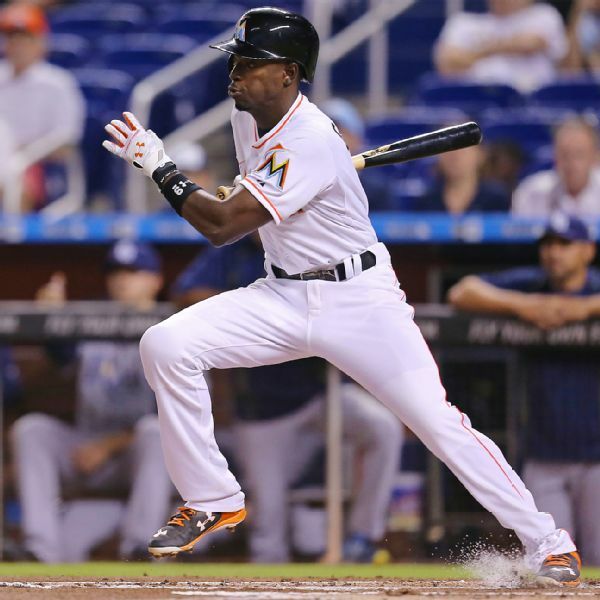 Miami's Dee Gordon edged Washington's Bryce Harper for the NL batting title, one of many season-ending statistical awards solidified Sunday across the majors. Veteran infielder Rafael Furcal is retiring from baseball after 14 major league seasons. 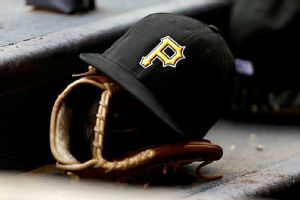 The Pirates turned a triple play in the second inning Saturday night against the Cardinals. The Kansas City Royals have released three-time All-Star shortstop Rafael Furcal, two weeks after he signed a minor league deal. METS (42-50, fourth place/NL East) vs. MIAMI MARLINS (44-47, third place/NL East)Friday: RHP Zack Wheeler (4-8, 4.07) vs. RHP Henderson Alvarez (6-3, 2. 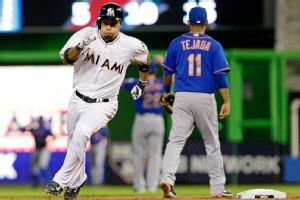 Miami Marlins infielder Rafael Furcal is back on the disabled list and may be out for an extended period. MIAMI -- Here are the lineups as the Mets conclude a four-game series against the Miami Marlins at 1:10 p.m. Sunday at Marlins Park.MetsCurtis Granderson, rfDaniel Murphy, 2bDavid Wright, 3bLucas Duda, 1bKirk Nieuwenhuis, cfRuben Tejada, ssAnthony Recker, cJonathon Niese, lhpEric Young Jr.
Miami Marlins second baseman Rafael Furcal left the game in the fourth inning of Saturday's 4-0 loss to the New York Mets with a left calf and hamstring and injury after grounding out to end the third. MIAMI -- Jacob deGrom officially has a major league win to his credit.In his eighth major league start, deGrom tossed a career-high-matching seven innings and the Mets beat the Miami Marlins 4-0 on Saturday.